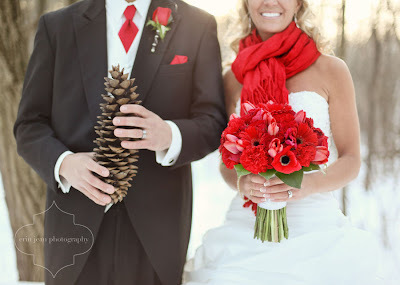 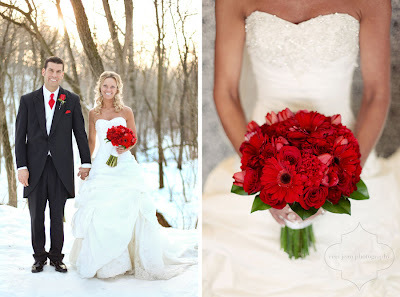 This is a beautiful Wisconsin wedding done by photographer Erin Jean. 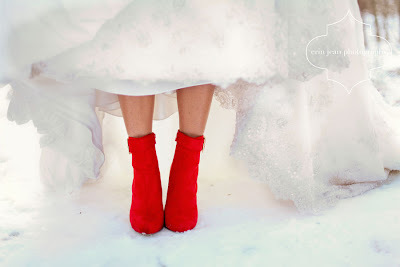 Photos are posted on www.stylemepretty.com and erinjeanphoto.myshowit.com/sarajedwed2. 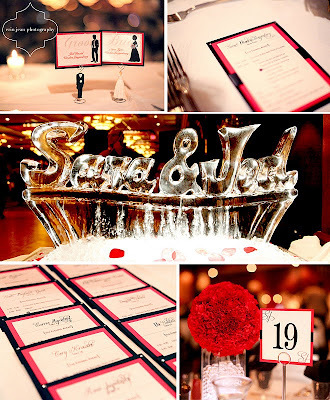 I love the pop of red, the attention to detail and the ultra modern name ice sculpture.